Moving Locally or Interstate? – 6 Top reasons why people choose us! Moving can cause a true hassle sometimes. The process of packing, hiring a company to drive your things to the final destination is all things that cost money and time. But what if you can find a company that knows how to handle all these issues with great responsibility, total safety within a fair amount of time? Doing things on your own may be cheaper at a first look but hiring a professional not only saves you time, but also money. Most of our customers have dealt with the same problems every person that has to move has ever gone through. Hectic days, ruined schedule and large costs are just a few of the issues related to moving houses. However, if you decide to opt for a specialized team of people that know how to put you at ease and help you move, be it locally or interstate, you’ll find a variety of services that will please you. Moving a few items across town or somewhere close in the area is not such a big deal. You can rent a van and things go smoothly from there. But when moving interstate things get a little bit complicated. The easiest way to leave your worries behind is to apply for a one way hire service. We know how hard it is to manage an interstate moving and we understand that the costs can be pretty high. That’s why we believe that the one way hire is the best solution when it comes to interstate moving. Given our background and positive testimonials, one major reason why people choose our services is the fact that we have a large display of vehicles at their disposal in every situation that may occur. 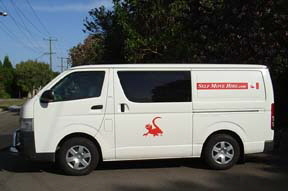 Another useful tip regarding our services is that we operate on major important Australian routes. 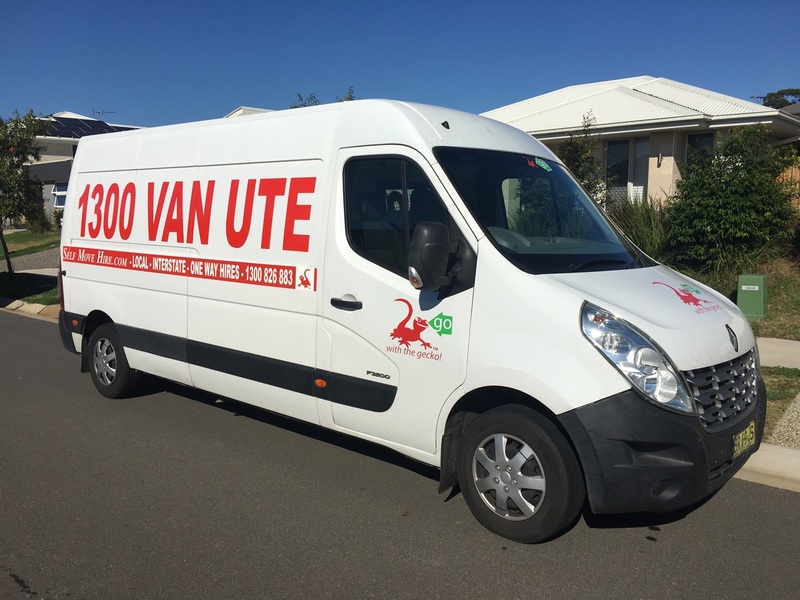 Our interstate hires include Ute, vans and trailers and are available in Perth, Adelaide, Melbourne, Sydney, Newcastle, Canberra, Brisbane and Gold Coast. For a successful business we know that it’s extremely important to have a direct approach with the client. That is why we believe that your needs are above everything and talking in advance saves a lot of stress. 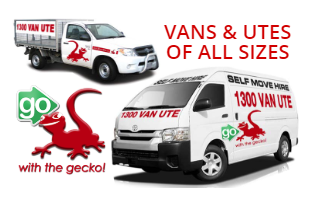 Booking a Ute, a van, a one way trailer hire and any other type of carrier must be done previously in order to have an available vehicle ready to serve your needs. We knowhow important it is for you to have all your belongings transported safely to your new home. Therefore, creating a damage policy and a full recovery money back service is one major thing that clients rely on. It’s comforting to know that in the unlikely event of an accident, you won’t end up with a big hole in your pocket. Having 24 hour customer assistance is another fantastic benefit and a reason why people find it a pleasure working with us. We want to encourage a constant flow of communication between our company and our customers, whichis why a member of our staff will always be available to talk to. Whether it’s locally or interstate moving, having a modern fleet is a must. We invest in all our vehicles and keep them up to date. This is a very important aspect because people want what’s best and we deliver it!